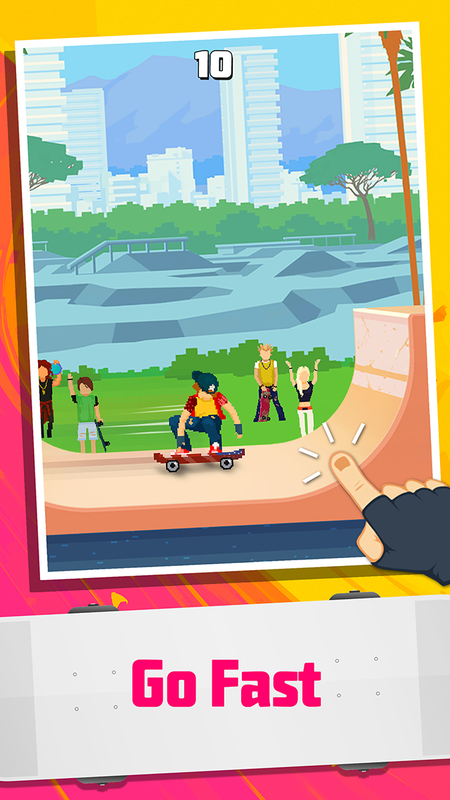 Halfpipe Hero is an awesome arcade skateboarding game inspired by great classics such as California Games. 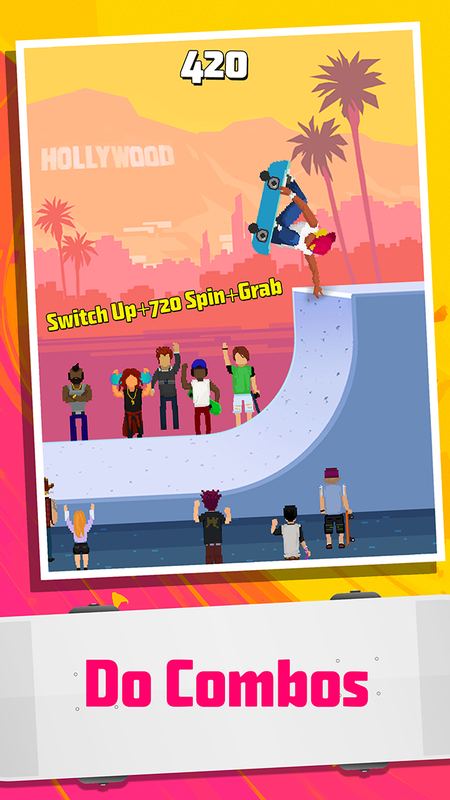 Featuring simple one tap controls and quick pick-up & play, Halfpipe Hero is a rewarding experience for players of all skill levels. Skateboarding tricks couldn’t get any easier. One tap does everything! Complete trick challenges to unlock new locations! Nailed a perfect Double McTwist 1080? Backside Invert? Show it off and gloat over your friends! 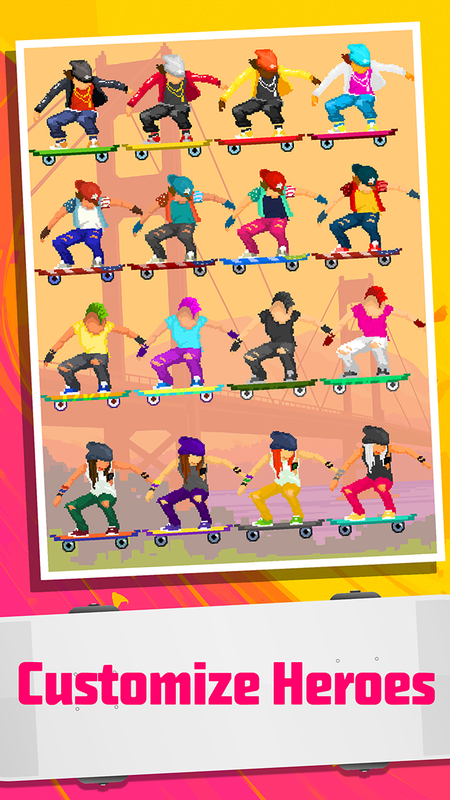 Use the cash you earn from your rad tricks to unlock new heroes! ©2016 Bit Free Games Inc.